If it isn’t broke, why fix it? 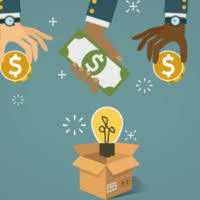 Look at small businesses that have used crowdfunding to great success in previous years. Look at what made their campaigns so successful. Obviously you won’t want to copy it exactly. Make minor changes here and there so that it is relevant to your business. 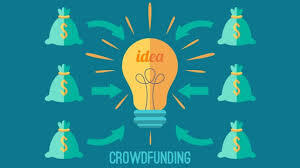 Just because you’ve set up a crowdfunding page, doesn’t mean you are finished. This page is not going to advertise itself. You are going to need to continue marketing yourself to people. Mention that you have set up this campaign. Link to it when you can. You need to be drumming up attention towards it. There is more of a focus on business social media towards video. 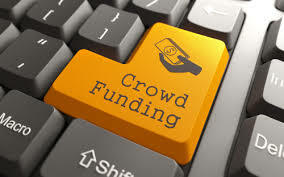 This is the same for crowdfunding websites. More people are starting to prefer short video clips instead of reading text. 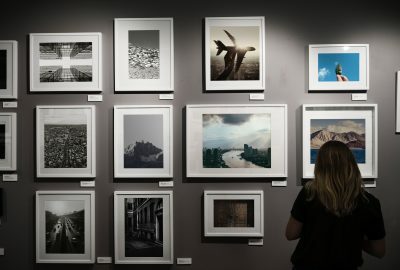 By using a video, you can display your passion for what you are trying to do. It will give you a better chance of connecting with people. Getting the timing of setting up such a campaign can be difficult. In fact, if you are a small business there is probably never going to be a perfect time for one. However, it is important that you don’t set one up too early. If you don’t have a developed product/service then it is going to be harder to sell it to someone. 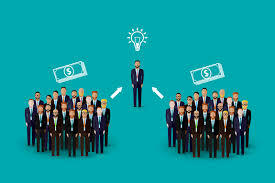 Crowdfunding campaigns will have rules and regulations. Make sure that you read and follow them. Reading the fine print is vitally important. What if you aren’t allowed to use this website in your country? What if you aren’t old enough? It may seem simple, but a lot of businesses forget to do it. Remember to have a plan in place for after the campaign is ended. For both possibilities. If you have raised the amount that you wanted, that is great. You need to plan how you are going to spend that money, how much of it you are going to save etc. Make a plan for if you – unfortunately – don’t get the funding you thought was coming in. What is your next step going to be? Why didn’t it work this time?